They say to create solutions for the problems you have and that's just what graphic designer Christian Boer did. He has dyslexia and, for his graduation project a few years back, he created a font that makes reading easier for people with dyslexia. According to his site, people with dyslexia often have difficulties reading because of certain "common reading errors" including "swapping, mirroring, changing, turning and melting letters together." 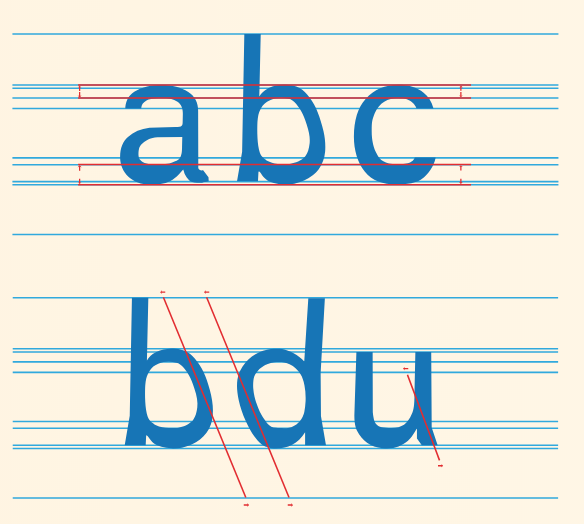 Boer's Dyslexie Font is a typeface with uniquely-shaped letters that remove these common reading errors. ...research suggests that it’s effective (though some disagree) and also because Boer has made the font available for free. Many educators and businesses already make use of Dyslexie. For instance, Project Literacy integrated the typeface into its logo. For many... individuals and families who have used Dyslexie, the results are transformative. One mom emailed Boer to say that being able to read this font has encouraged her son to dream big. “He is looking forward to the possibility to become an engineer, now that this is available for him,” she wrote. Dyslexie can be downloaded to use in programs and documents. It is also available as a browser extension for Chrome.